The Sabertooth 2X10 is one of the most versatile, efficient and easy to use dual motor drivers on the market. It is suitable for medium powered robots - up to 30lbs in combat or 100lbs for general purpose robotics. Out of the box, the Sabertooth can supply two DC brushed motors with up to 10A each. Peak currents of 15A are achievable for a few seconds. 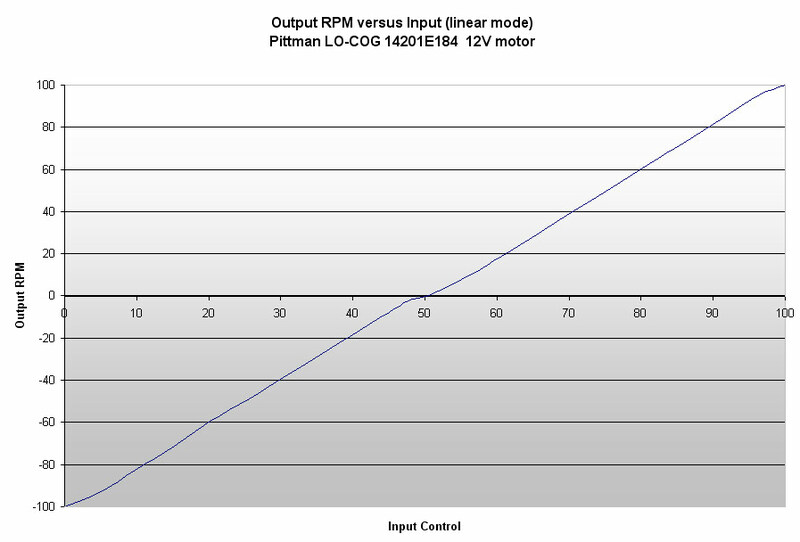 Up to 18V in: 10A continuous, 15A peak per channel. 24V in: 8A continuous, 10A continuous with additional heatsinking/airflow, 15A peak per channel. 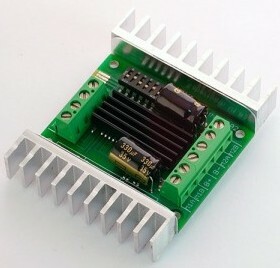 Get Sabertooth Dual 10A DC Motor Driver (SKU: DRI0003) from DFRobot Store or DFRobot Distributor.